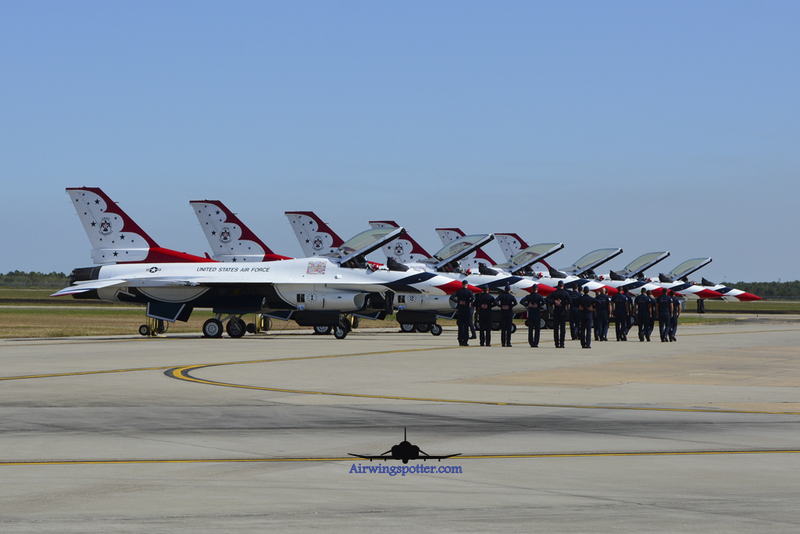 Wings Over Houston is known for the annual Airshow held in Ellington Field (KEFD) . This year is no exception with the following air displays. USAF Thunderbirds, US Navy West Coast VFA-122 F-18F Super hornet Tactical Demonstration, US Coast Guard MH65D demo, WW2 Airpower demo, Tora Tora Tora, Breitling Jet Team. Static Display was a little sparse this year from the Military. But otherwise Wings Over Houston always bring in some surprises. This year is no exception with the 2x F-5n coming in from NAS Fallon from VFC-13 Saints.